In light of the current XTreme TRUMPological takedown of America, as deep trauma is breaking down and crushing the resilience of social, environmental, technological and political systems, the challenge today couldn’t be more urgent: we must create, transform, and renew at the same monumental scale as the forces of media disinformation, governmental dysfunction, and the epic destruction of the climate. One can only dream how the scaling up of networked artistic action might take shape in the age of TRUMP. 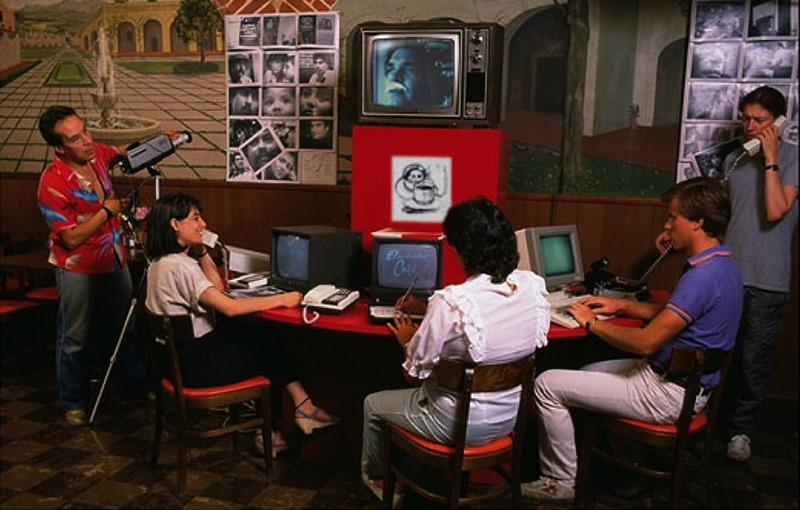 We can take a cue from the Electronic Café that Galloway & Rabinowitz devised in 1984 as a project of the Los Angeles Olympic Arts Festival. More than twenty years before corporate media platforms co-opted the Internet, the artists established an alternative social network of cafés equipped with homegrown telecommunications systems, connecting the diverse ethnicity of neighborhoods across the city of Los Angeles. Despite the short duration of the Electronic Café, an extraordinary burst of creative energy took form – an exchange of poetry, artwork, and creative messaging – was transmitted across phone lines via modems, video cameras, early database software, and slow-scan photo transfer. While the Electronic Café was technologically primitive by today’s standards, the social network itself and the flow of information and human interaction, entirely free from corporate influence, was highly advanced. 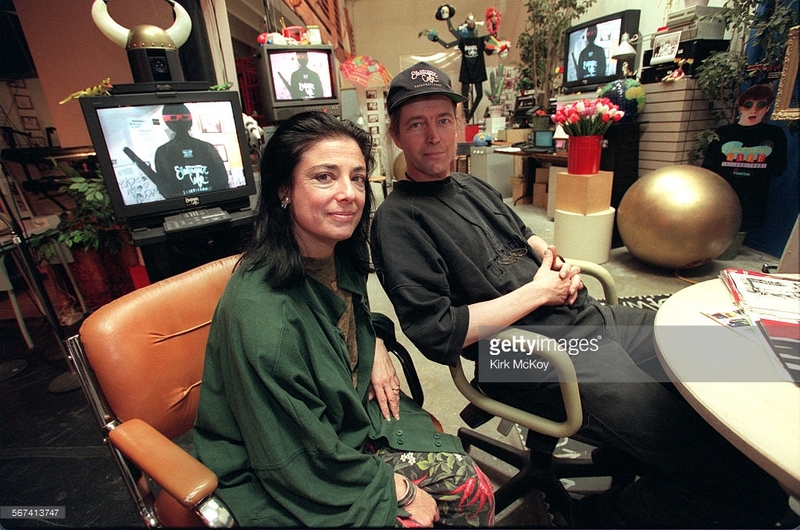 A few years later in the late 1980s, Galloway & Rabinowitz scaled up to form the Electronic Café International (ECI), based in their funky live-work space in Santa Monica. It was here that they established the first global social network, connecting affiliate Electronic Cafés in San Francisco, New York City, Oakland, Santa Cruz, Santa Fe, Chicago, Pittsburgh, Vancouver, Toronto, Paris, Berlin, Japan, Seoul, Managua, Barcelona, and Budapest. Throughout the 1990s, ECI staged networked happenings, performances, exchanges, concerts, chats, and a host of uncategorizable telecommunications events. The social media landscape of today, despite all the technological advances of the global network and the instantaneous communications that travel anywhere and everywhere, pales in comparison with the ambition and fierce independence of the Electronic Café. Our interactions are tracked and monitored by Big Data, who capture and monetize every missive. Our politics is a shamble as social media provides an ideal platform for the dissemination of propaganda, misinformation, and the disruption of democratic systems. Widespread smart phone addiction to the instantaneity and ubiquity of real-time digital messaging undermines authentic, personal face-to-face conversation and social relations. And finally, the demagogic usurping of social networks, transforms these media channels into broadcast mediums of mind control, threatening to contaminate the very nature of what is truth of information. So how do we take on the heroic challenge today to scale up and confront the monstrous effects of this complete and total breakdown of the world’s systems? The McLuhanesque utopian promise of the global village and the extensions of man now seem quaint, antiquated, and utterly out of touch in retrospect. 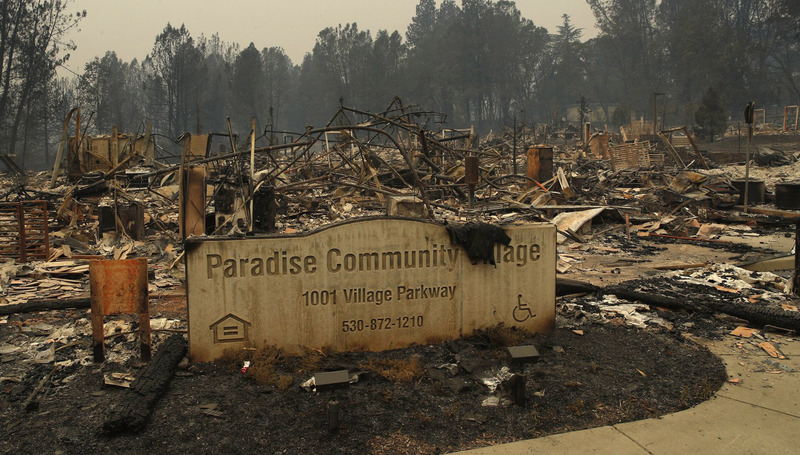 Scientists are saying we have perhaps twenty years left before the climate explodes into a fully blown, irreversible environmental crisis. Are future generations doomed to live in underground cities as depicted in E.M. Forster’s The Machine Stops? Will American democracy come to a grinding halt as the guard rails of the constitutional separation of powers give way? And will the media and its always-on torrent of mind-numbing information and propaganda finally crush our withering grasp on reality? In these dark days of XTreme TRUMPology, what are we to do? If Kit and Sherrie could successfully execute their historic concept of the Electronic Café during the era of Reagan and pre-Web telecommunications, surely it is possible to build new, robust, independent people’s networks that can, as Gene Youngblood explains, form the basis for autonomous reality communities: models for the ethical, creative deployment of new technologies. Yes, the challenge is at hand, and it demands unprecedented scale.